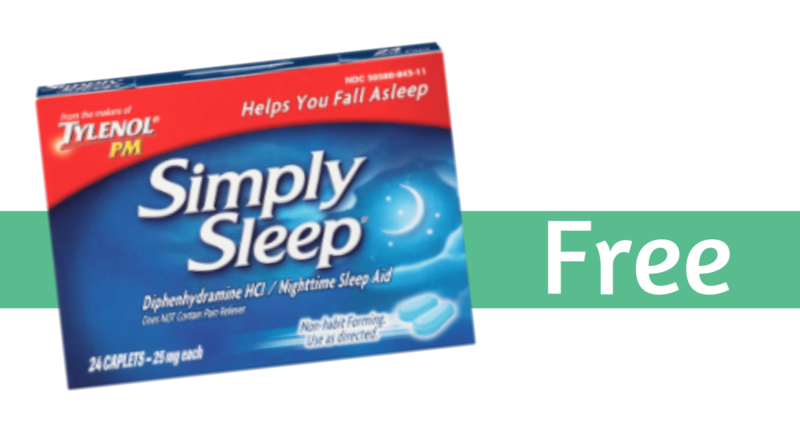 We have 45+ new coupons today, including Claritin, Dole and more. 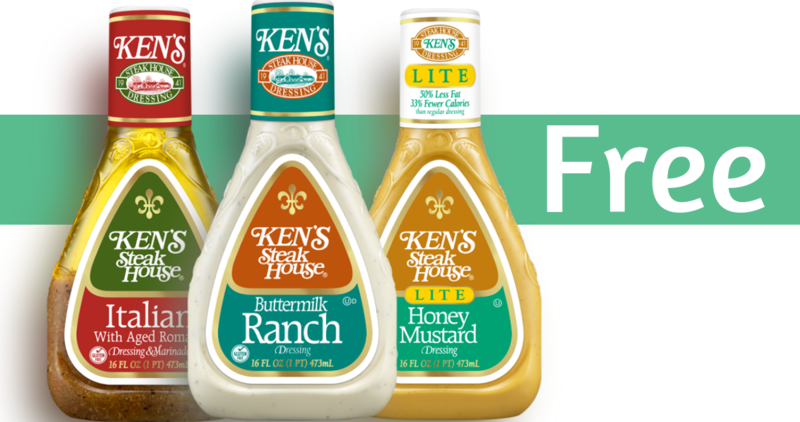 Plus, checkout the great coupon deals, like FREE Ken’s salad dressing! 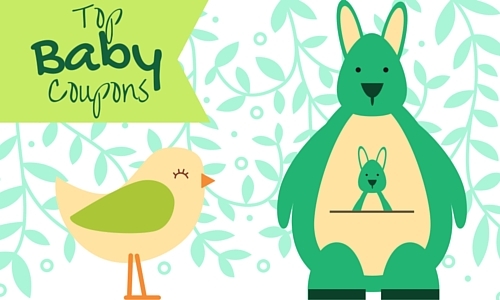 Time to stock up on salad dressing! 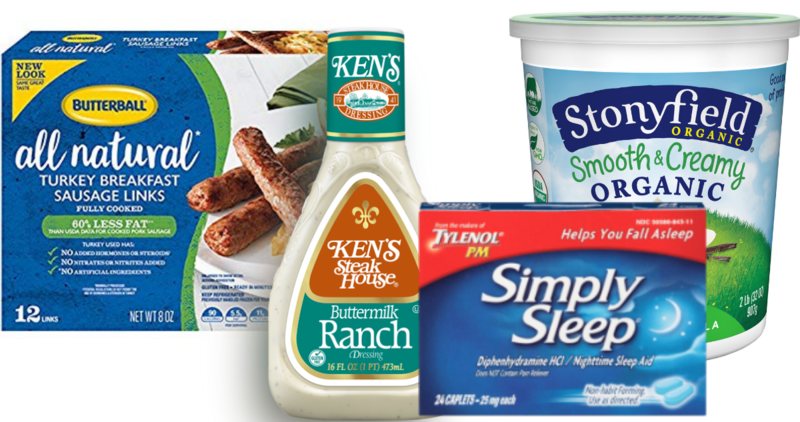 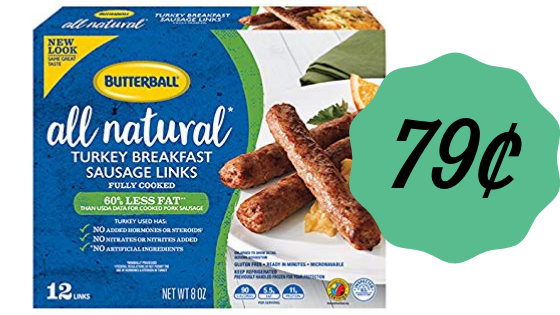 Combine an insert coupon with an Ibotta to get Ken’s Salad dressing for FREE from Kroger, plus other deals! 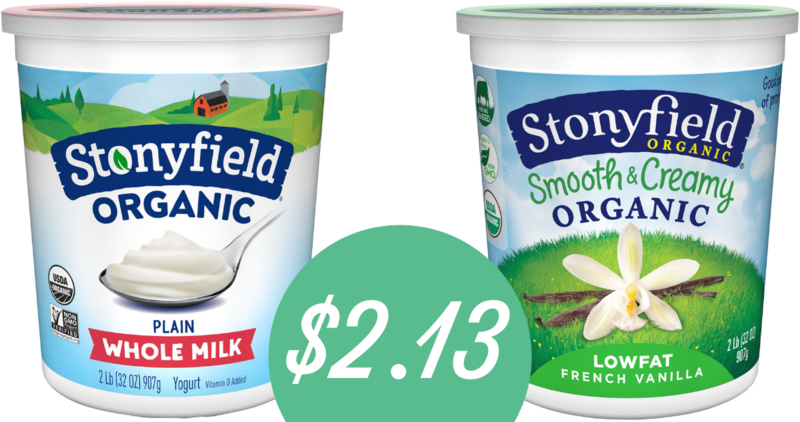 Don’t forget about stocking up on FREE baby cereal at Kroger this week! 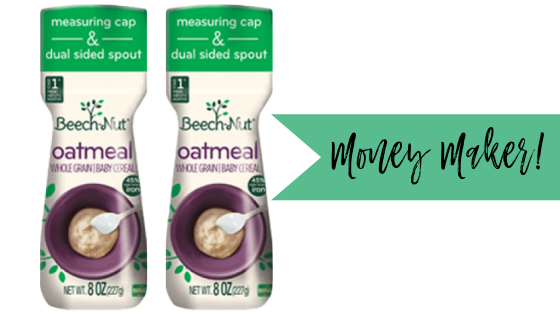 Get Beech-Nut cereal for free plus $1.02 profit with the deal scenario below!